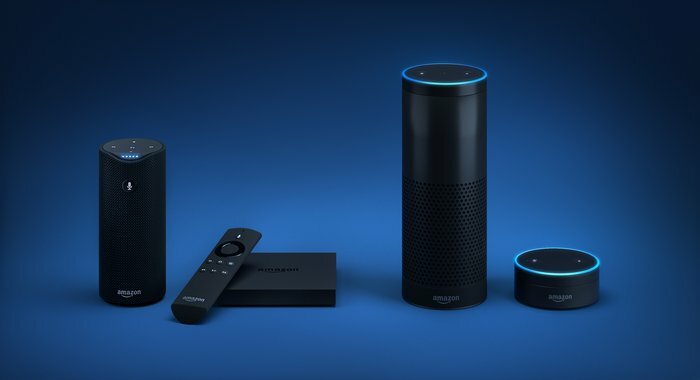 While the Alexa Brain initiative focused on improving Alexa’s ability to understand context within and across dialog sessions, and also make it able to discover and interact with over 40,000 third-party skills, this year Amazon plans to make the voice assistant even more proactive. Along with works to make Alexa a constant presence, Amazon is working at security tip-off with the Alexa Guard, which will alert you if it perceives the sounds of a breaking in the glass or a smoke going off while you're away from home. Albeit, Amazon will have to convince a lot of people on why they really need Alexa, though it currently dominates the smart speaker market, with about 32 percent of Americans having the smart speaker, it may most likely face resistance from those who don't see the point for voice assistants or don't trust it enough with always-on microphones. Alexa evolvement means that it will need to digest more of customers' data, which of course, include personal information, and protecting all that data, is some huge privacy and security challenge, and as always its fundamental to the success of any would-be consumer electronic devices. Amazon, though offered more gadgets with Alexa built-in in order to bring the voice assistant to more consumers, but the company must look into developing more products that are tad easier to set up, which getting rid of is the major setback for the smart home. Alexa commands 51 million smart speakers share in the U.S., nonetheless, Alexa must watch its back, as Google already snicked about 24 million of smart speakers, according to IHS Markit, and Google has been predicted to overtake Amazon by 2023, though that's pretty a long time for a lot of changes to still happen.